Want ages 7-16yrs? Click here! 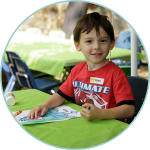 With energizing-fun camp themes, these full week camps for children ages 3-6 years are sure to keep your kids attention and give mom some well-needed summer rest! 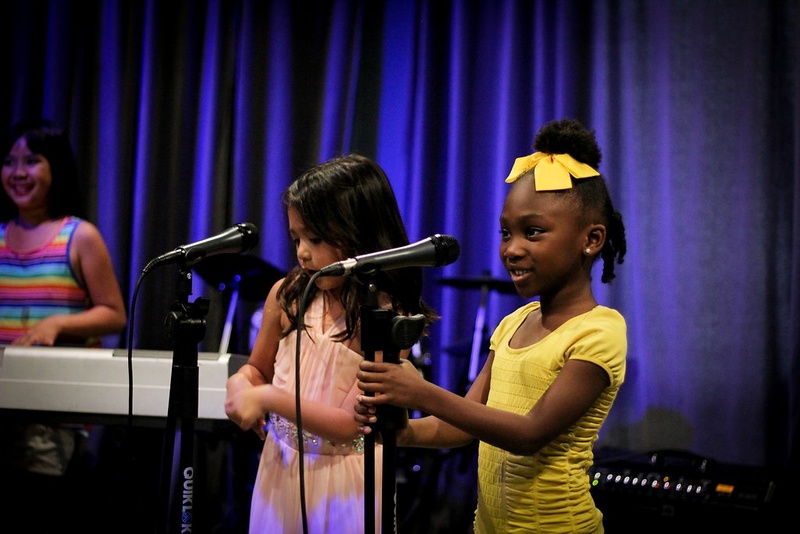 Camp Goal: Learn the basic elements of music and performance skills! Performance End of Week! This camp will introduce young students to the world of stage performing while providing solo opportunities in the endless world of all things music. 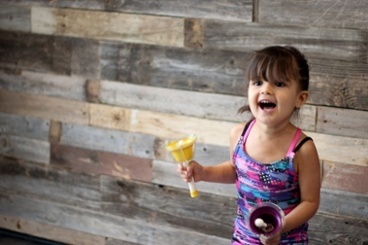 Each class will include basic musical concepts, singing, acting, and movement. Students will perform throughout the term and will have a finale showcase for parents, family and friends! Camper Performance at noon 12pm Friday.